Film and Television Centre of Phoenix Satellite TV is an important part of the whole media era, which is based on the strong media resources of Phoenix Satellite TV. Film and Television Centre of Phoenix Satellite TV has been committed to development of joint planning, investment, production and distribution of film and television works. After nearly 10 years of steady development and growth, the Centre has accumulated a wealth of experience, and has become the film and television culture company with a very high reputation in the industry. Film and Television Centre of Phoenix Satellite TV adheres to the professional business philosophy, has a lot of investment in the earlier stage of the teleplay planning and in the later stage of promotion and distribution. At the same time, in the each link of operation, the Centre strives to achieve specialization from three aspects: Firstly, achieve large-scale production by putting into intensive capital; secondly, conduct a professional division of labor; thirdly, take the technology at first. Making use of its own advantages and background, recruited a large number of talents in the industry, and set up an excellent work team. Film and Television Centre of Phoenix Satellite TV rises rapidly in the fierce competition with the industry by professional management concept. Since the Centre was established, it has cooperated with a number of film and television production agencies, and shot a series of outstanding film and television works. 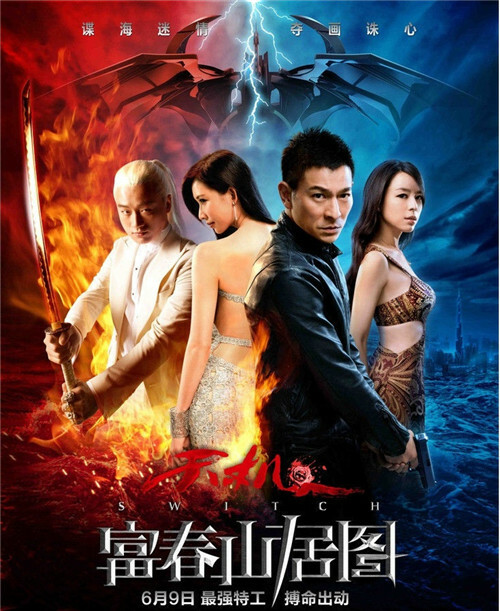 Among them, the large-scale anti-Japanese teleplay China Land, as the CCTV’s annual big show in 2010, caused a strong response when broadcast, and was awarded a number of laurels, such as the "Flying Goddess Award", "Golden Hawk Prize", "Achieving Five Top Project Prize", and "International Emmy Award", has become one of the most popular classical teleplays in the field. And in 2012, the launch of Enemy at the Gates raised an upsurge of viewing, the four words "Enemy at the Gates" has undoubtedly become another resounding brand of spy teleplay. In addition, the teleplay series such as Mother! Mother!, Foggy City, Home Cooking, Chinese Guards, To Save the Love, and Silver Valley invested and shot by the Company, also made a great success of ratings in local TV stations around the whole country. In the 'Story of Foggy City'，Zhou and a wounded Sichuan solider. In the 'Story of Foggy City'，Zhu and Zhou at the frontline. 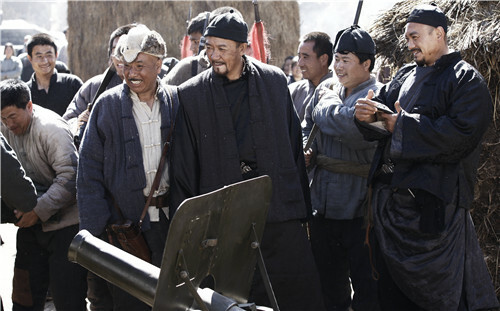 In the 'ZHONG GUO DI'，Zhao celebrating the victory of the robbery with his three sworn brothers. 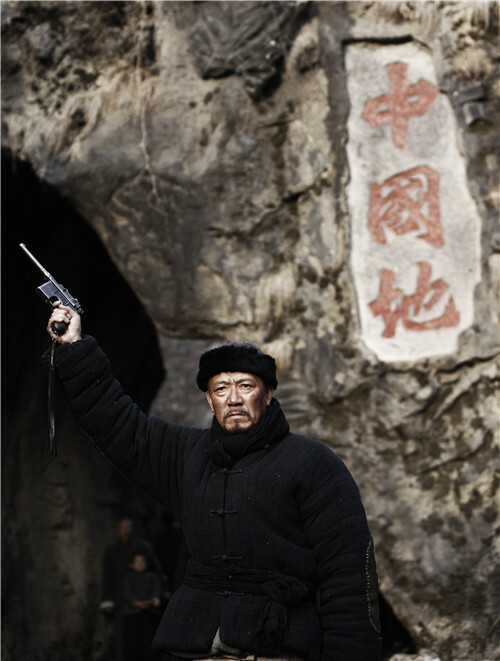 In the 'ZHONG GUO DI'，Zhao，at the mountain gate，declares they will never surrender.